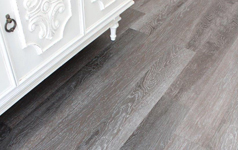 Reliable vinyl flooring choice of high durability, thanks to the premium woven texture. Diverse colours. Self Adhesive Plank. Diverse colours. NanoTAC will not slide like loosely vinyl. Easy to install by anyone. Glue down plank. Diverse Australian timber colours.